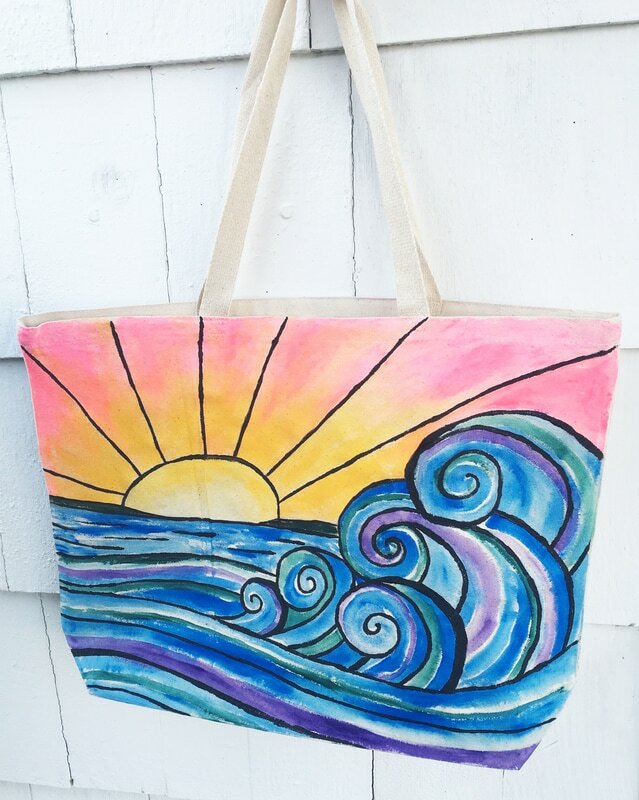 Choose your own design, or take inspiration from one of our creations, and we will provide you with everything you need to paint a fun summer tote! We can trace any canvas painting on your tote, or you can get creative and draw your own. Only $21.95 per person. Price includes all supplies needed and unlimited studio time. Bring a group of friends or come by yourself for a fun, artsy day out! 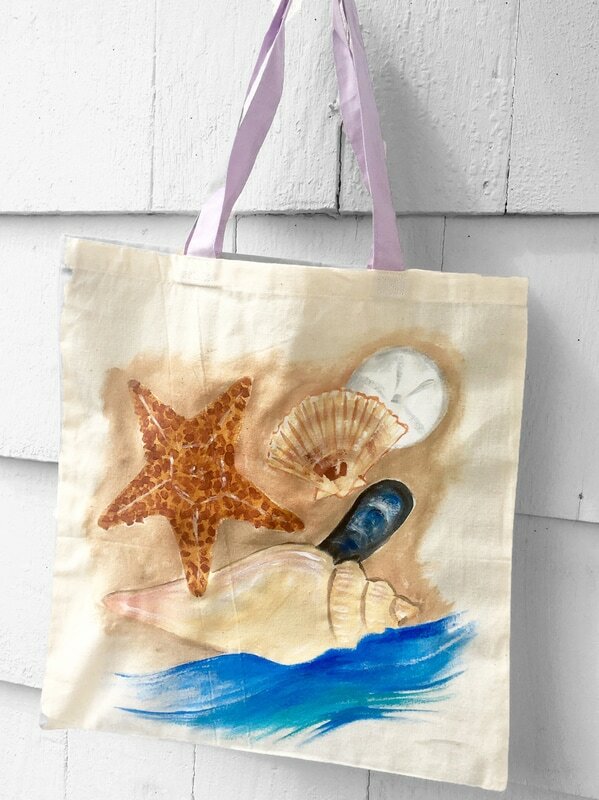 Choose a rainy day this summer to stop by and create your very own beach bag! If you wish to bring a large group of 8 or more, please reserve a room by calling us at 732-508-3092! We look forward to hearing from you.